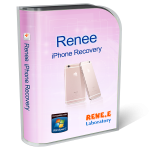 Renee iPhone Recovery can recover files from iOS devices including iPhone, iPad and iPod. Support recovering photos, music, audio, video. voice memo, calendar, etc. 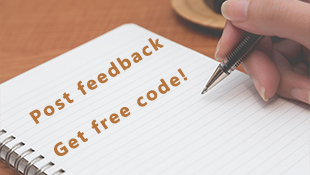 How to purchase the full version of Renee iPhone Recovery?